First Daze & Nightzzz offers professional postpartum doula services, breastfeeding and bottle-feeding help, newborn care guidance, as well as sleep coaching for babies and children. First Daze & Nightzzz offers professional postpartum doula services, as well as sleep coaching for babies and children. Both equip parents with knowledge, confidence, and peace of mind. Even though parenting a newborn is one of the toughest jobs around, many new mothers are encouraged to focus more on the pregnancy and birth than on what to do once the baby arrives. After the birth, parents may be overwhelmed by concerns. Is the baby getting enough milk? How do we comfort our fussy baby? And – perhaps foremost in the minds of new parents – will we ever feel rested again? This is where postpartum doulas come in – literally! Provide critical in-home support in the weeks after delivery – support studies have shown to diminish rates of postpartum depression and increase rates of successful breastfeeding. Allow new moms to get the rest and recovery they need so that they can focus on bonding with their babies. Empower new parents with knowledge about breastfeeding and baby care, providing expert tips and tools for the whole family. Teach parents how to comfort their fussy baby – especially babies who are experiencing colic and reflux. Help with light household chores in order to give the new mom much needed time to rest and thus, stave off sleep deprivation. Provide emotional support and encouragement to help parents build confidence and more fully enjoy their babies. One-time infant consultations for babies up to about four months of age; consultations introduce comforting routines and establish plans for healthy feeding and sleeping. Daytime, overnight, and/or witching hour support for as little as sixteen hours or ongoing support up to six months. Breastfeeding or bottle-feeding support visits, including guidance with pumping and introducing bottles before returning to work. Shorten the new parent learning curve with this package designed to help structure the flow of days and nights. 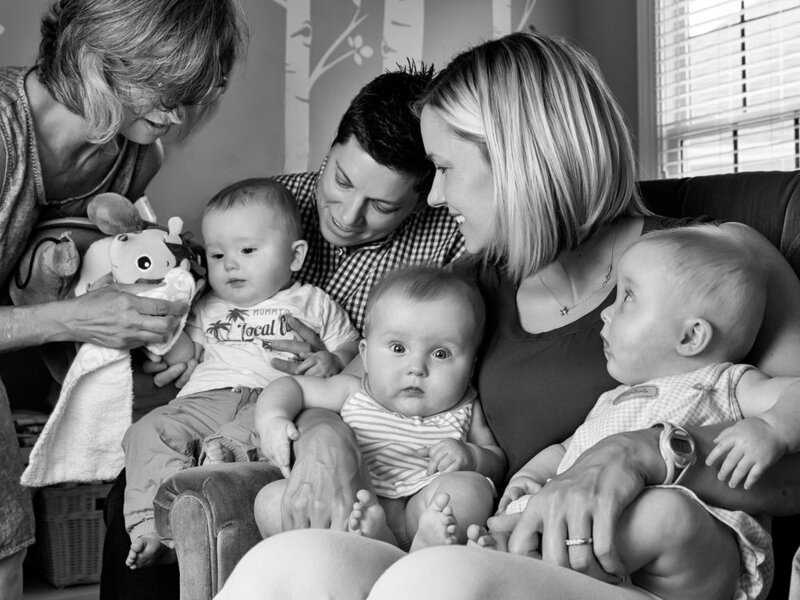 Consisting of three days paired with two overnights, parents get to experience how day and overnight doula support helps parents adjust to life with multiples. Convenient, focused support for the newborn period and into the preschool years. Short term live-in support may be available on a limited basis. Contact us to learn more. From the day they come home with baby, new parents are faced with a myriad of decisions and questions: Where should the baby sleep? 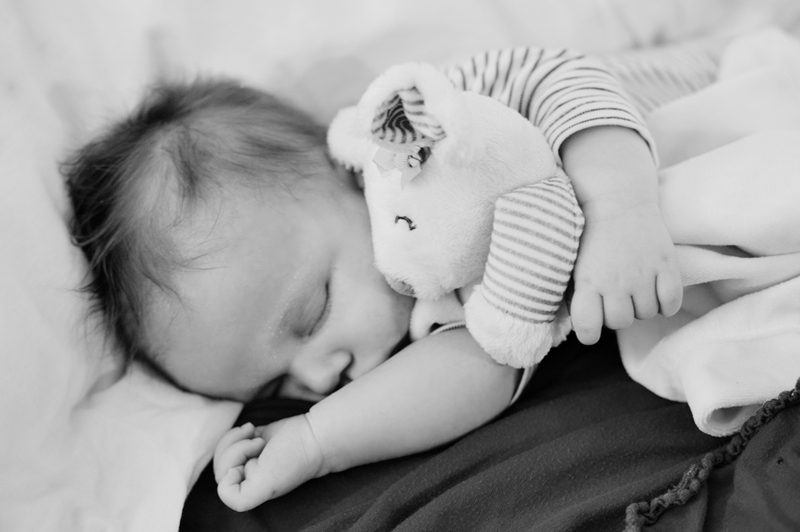 When should the baby begin to sleep through the night? Is it okay to nurse the baby to sleep? Sleep coaches help to provide non-judgmental and family-specific answers to these questions. 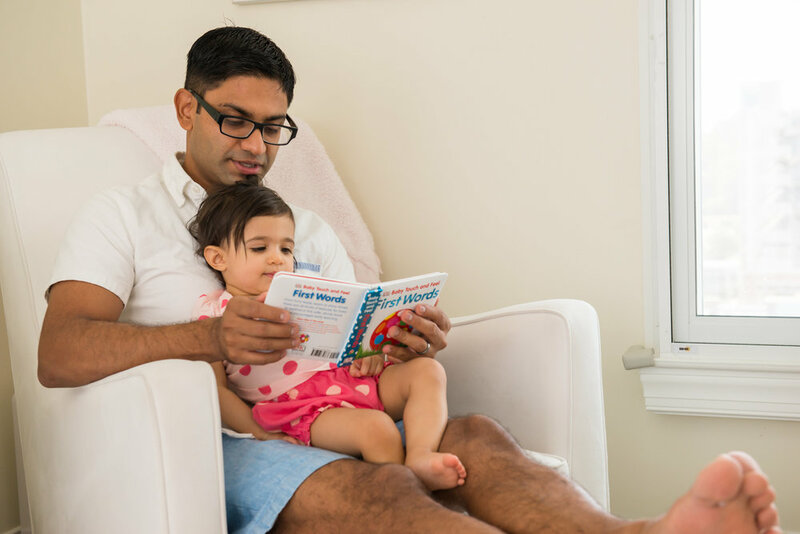 Meet their personal sleep goals - whether it's learning how to co-sleep or “breastsleep” safely, how to transition babies out of cradles and into cribs, or how to wean from night feedings when developmentally appropriate. Establish healthy sleep habits with newborns as well as babies, toddlers, or preschool age children. Create a sleep plan that fits their child's temperament and age as well as the family's values and lifestyle. Empower parents and guide them in a non-judgmental way toward resolving their family's sleep issues. Is sleep coaching another name for Cry It Out (CIO)? Absolutely not! We frequently hear from concerned parents who don't want to leave their child to cry it out. Nor do we. As your sleep coaches, our goal is to partner with you and support you while teaching gentle sleep strategies that work for the whole family. We do not have an agenda for when babies should be sleeping through the night or where they should be sleeping (as long as it's safe). Our sleep plans are client-centered, taking each family's situation and values into consideration. With consistency and commitment to this plan, there will be less crying and frustration for both babies and parents. An in-depth evaluation, consultation, and sleep plan in addition to three follow-up calls to provide guidance and support while plan is being implemented. Same as above but with three nights of in-home bedtime, naptime, or overnight sleep support (based on age, location, and doula availability). In-home sleep shaping support for days or nights (available for specific ages only). 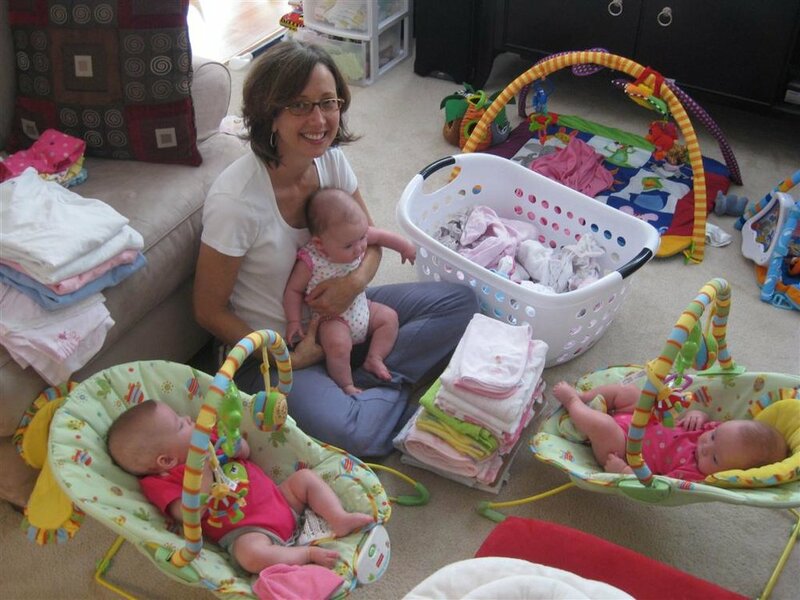 Day and overnight help to transition babies into cribs, out of swaddles, or to begin stretching the time between night feedings when developmentally appropriate. Not sure what you need? Ask. We are flexible, accommodating, and ready to talk about your family’s needs.